July 30, 2009  As a founder of NRBQ, Terry Adams raucously blended blues, country, jazz, pop and rock from the 1960s until 2004. 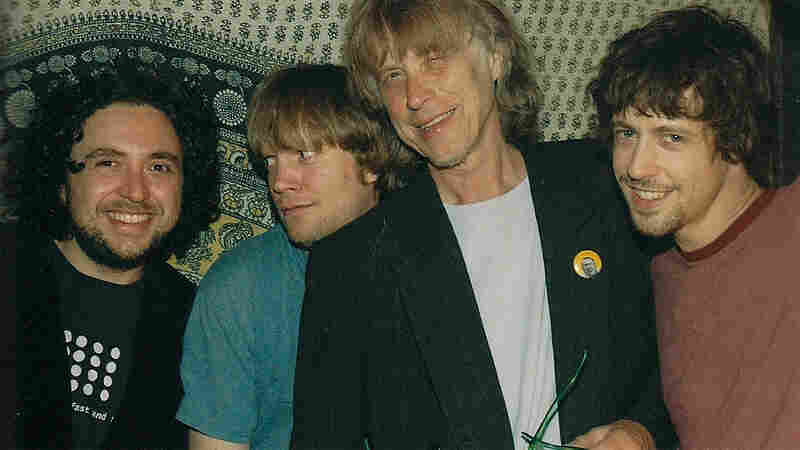 His new band maintains a hint of the NRBQ ethos, but performs Adams' solo work, as well as rock standards. 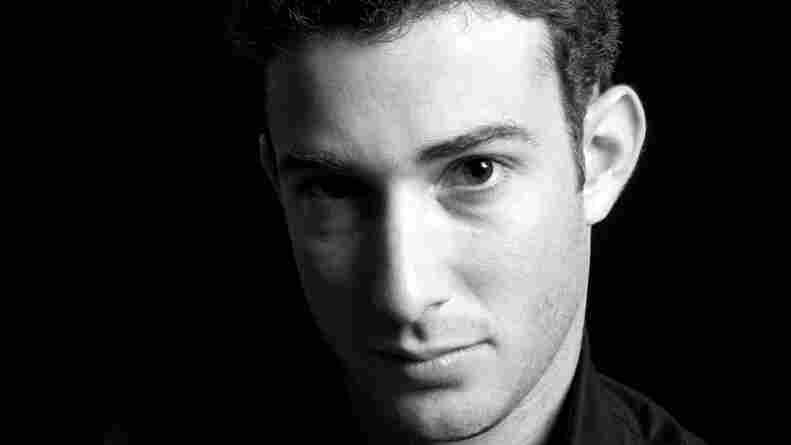 July 30, 2009  The young Israeli pianist has impressive technique, as well as a depth of insight that's rare for a 25-year-old. Kohlberg digs deep into the tangled mind and music of Robert Schumann for a studio audience at WGBH in Boston. July 28, 2009  In a session from KEXP, Au Revoir Simone's members set the record straight: Their band name is a Pee-Wee's Big Adventure reference. They are from Brooklyn, not France. With that out of the way, the all-keyboard trio performs sweet melodies from its self-released album. July 28, 2009  Throughout Hicks' 40-year career, his eclectic persona, wily wit and quirky combination of cowboy-folk and country-swing music have endeared him to many, including legends such as as Elvis Costello and Willie Nelson. Now, after an eight-year absence, Hicks has released a new album, Tangled Tales. July 27, 2009  British sensation Keane has built a worldwide audience for its infectious piano-rock hits. The band's new record, Perfect Symmetry, rounds out a trio of acclaimed releases, while revealing a departure from the group's characteristic sound with the introduction of synthesizers and electric guitar. 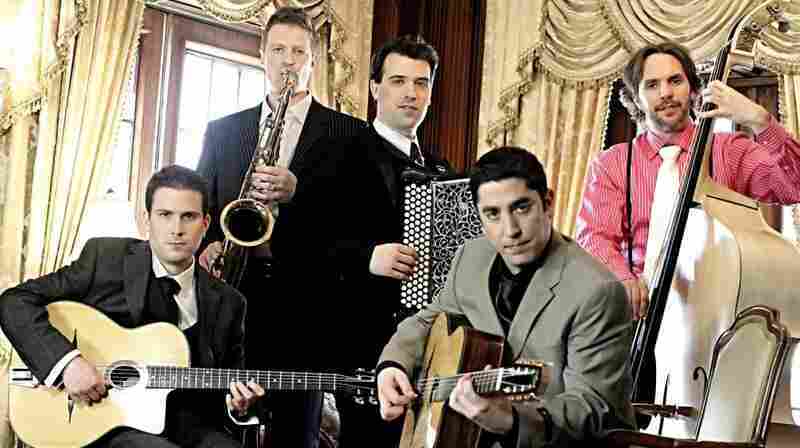 July 24, 2009  The Hot Club of Detroit is a jazz quintet that takes its inspiration from the legendary Gypsy-jazz juggernaut the Quintette du Hot Club de France. Guitarist Evan Perry follows in the footsteps of Hot Club originator Django Reinhardt, and he leads his Motor City incarnation of the group in two Reinhardt classics, "Coquette" and "Nuages." July 23, 2009  WFUV's New York City home is more than a thousand miles from New Orleans. But on a recent fine day, a favorite son of the Crescent City brought his city's sounds to the station's Studio-A piano. Throughout the session, pianist Allen Toussaint led the way down through the different "musics" of New Orleans. July 23, 2009  The former leader of Booker T and the MGs has been jamming for nearly four decades, paving the way for countless forms of funk and soul music. The organist's latest album, Potato Hole, is his first solo release in 20 years. July 22, 2009  At the head of the '60s and '70s soul revival is a six-man collective of hip-hop, funk, and gritty soul influences - The Revelations featuring Tre' Williams. The sextet produced their debut in November and critics have been praising its daring hybrid style and the pure soul so evident in every one of the seven songs. July 22, 2009  Austin singer-songwriter Slaid Cleaves has been writing meaningful music for many years, but his new album (Everything You Love Will Be Taken Away) is a game-changer. Cleaves recently stopped by KUT's Studio 1A to share some of his new songs. July 21, 2009  The band's folk-pop sound revolves around simple melodies, sparse drumming and captivating vocals. Last year, the duo went on a West Coast bicycle tour, which took Blind Pilot from Vancouver to San Francisco. During this time, the pair recorded 3 Rounds and a Sound, a warm but haunting debut. July 20, 2009  Since 2002, The Horse's Ha has featured Chicago scene veterans James Elkington and Janet Beveridge Bean. On their debut album, Of the Cathmawr Yards, they demonstrate undeniable talent and a unique vision. The veterans have found common ground with a somber folk aesthetic and dreamy jazz rhythms. July 20, 2009  A lot of talented artists pass by Bob Boilen's desk. 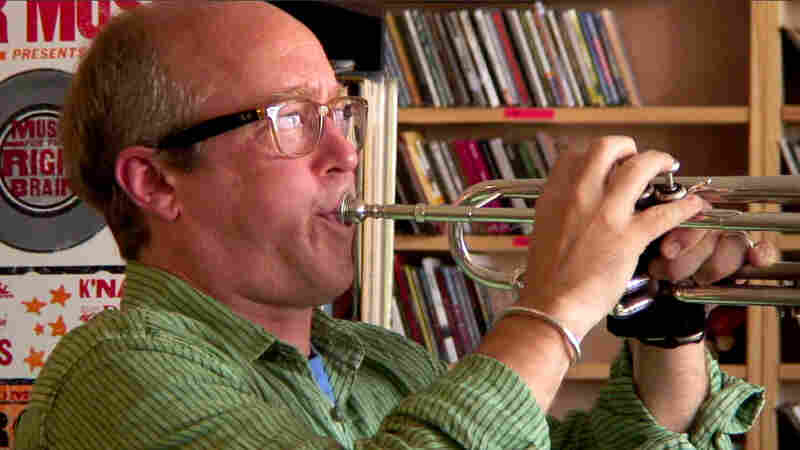 But this was the first time that NPR Music was serenaded by a trumpet, trombone, French horn, tuba and truncated drum kit playing a Rufus Wainwright cover (and several clever originals) in rich, soulful polyphony. 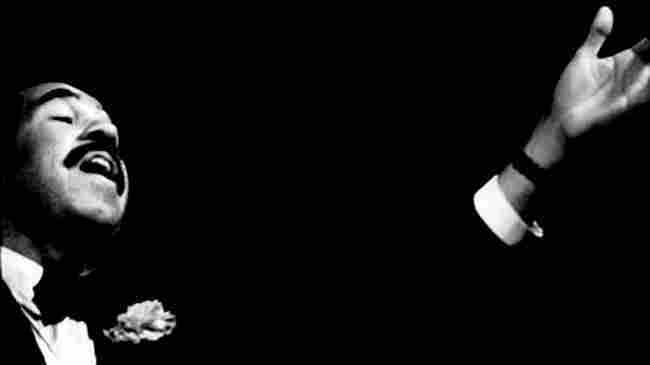 July 17, 2009  He was one of the greatest cabaret performers of the 20th century: a powerful singer whose "two-fisted" piano playing never overpowered his infectious warmth. Piano Jazz continues its 30th-anniversary celebration with an encore broadcast featuring Short from the very first season. July 16, 2009  With its unique merger of warped pop hooks and classic Americana, Cracker has won a devoted following in its 15 years together. On Sunrise in the Land of Milk and Honey, frontman Dave Lowery sounds as sharp and cynical as ever.